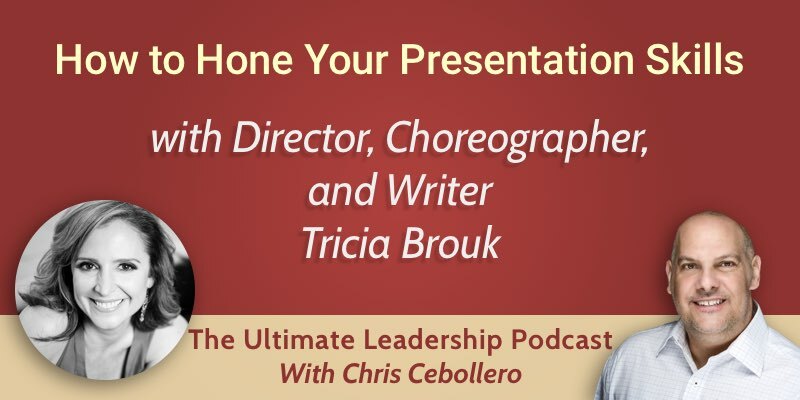 TEDx Director Tricia Brouk shares useful tips on how to hone your presentation skills and give a killer TEDx performance. Should you use PowerPoint slides during your talk? People want to know how to develop their presentation skills so that they can get to the TEDx stage. When Tricia first started working with speakers they had a lot of amazing ideas to share. She wondered “How can I get these ideas on the stage so that more people can be moved by them”? She takes the idea and helps the presenter get the story out. You have to be sure that your idea is uniquely yours. You should watch other TED talks and events. Find out if many people have already talked about this. If they have, find a new idea. When you become a TEDx speaker you elevate your credibility immediately. 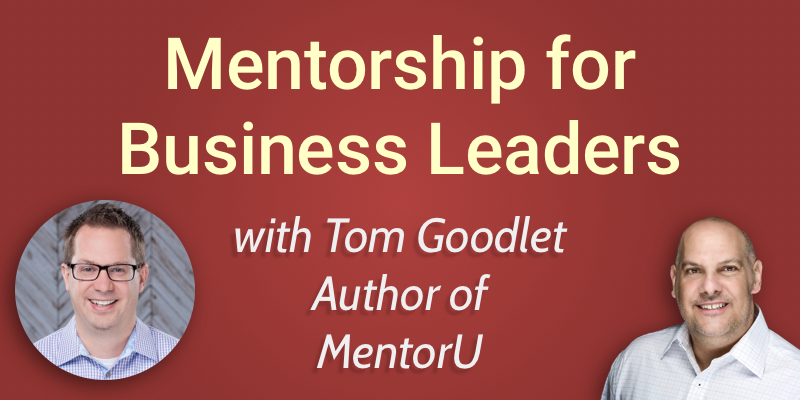 You have to be ready to take responsibility for what will happen once you become a TEDx speaker. A TEDx event is a theatrical show. The best way to prepare is to work on your script first. Write your script in a way that allows you to turn it into a conversation with the audience. You should really focus on rehearsing. A lot of people think that if they rehearse they will sound like a robot. If you rehearse so that you know the script inside and out, when you get on to the stage you can be free to express your idea. Previews are very important. Do your talk in front of multiple audiences before you take the TEDx stage so that you can have the greatest impact. It’s important to know who you are as a speaker. If you are not funny naturally, don’t do a funny talk. If you are very shy, you’re going to require more practice in front of an audience. Find someone who can help you. 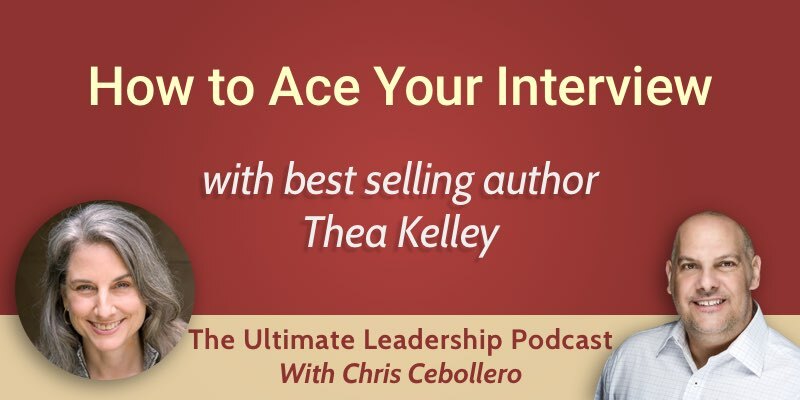 They can get to know who you are and then place you in an environment that is comfortable, but also theatrical, o that you can wow your audience. 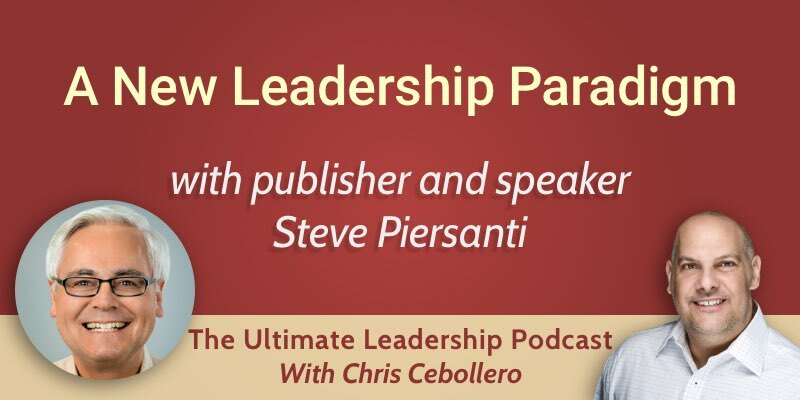 If you are a speaker who works really well from bullet points, don’t memorize the script word for word. If you prefer to memorize the script word for word, make sure you are speaking as a conversation, not reciting from a page. Tricia asks the speakers and the audience to look beyond what they normally see. We should look beyond what is possible and potentially change the world by changing what we see in front of us. If you are going to take a TEDx stage, find an event where the theme resonates with you. You have to be clear on what kind of event you want to be involved in. You have one opportunity to get a TEDx video on YouTube and if it’s not good quality, it’s going to break your heart. When you are searching out TEDx events, find out who the organizer is, what the theme is, and what the production value is. Should a speaker use PowerPoint slides? It’s all personal preference, based on what your talk needs. If they serve your talk, use them. The speakers should not look back at the screen if they are using slides. They should stay engaged with the audience. The moment you turn away from the audience, you break the contact. 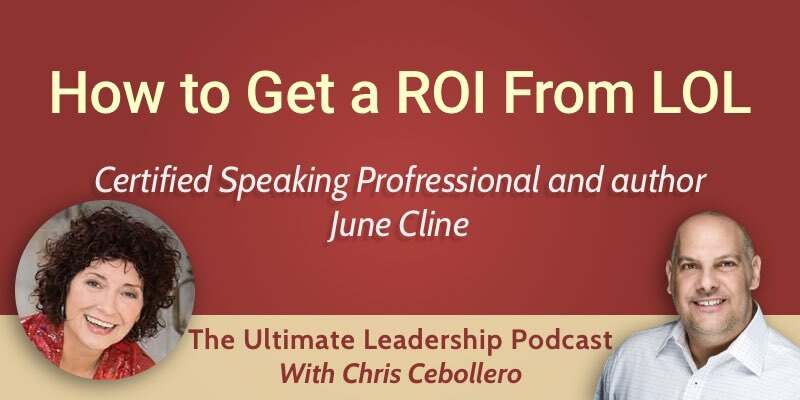 On this episode of The Ultimate Leadership Podcast, you meet best-selling author and one woman show June Cline who will let you in on her little secret: infusing humor in your workplace will bring in a tremendous return on investment. Is there really a place for humor in the workforce? What is your comedic style? How do we interact with people whose comedy style we are not comfortable with? Do you have emotional bank accounts? Happiness Recipe: Whippin’ up happiness with wit, wisdom and wonderful food! June uses the power of laughter in order to boost company morale. She discovered that when we start laughing and lightening up we build better relationships and are able to accomplish more. June helps organizations and leaders to understand that their humor matters. There has to be humor in the workplace, or we will lose our sanity. We have to be able to laugh at the situation and at ourselves in particular. June speaks about four comedic styles. They are like behavioral styles, and there is no right or wrong approach. We all possess all four styles. Depending on the situation we will gravitate our default to one style more than the other. The first style of humor is the crazy one. Crazies are people with a bizarre, out there humor. They are typically very outrageous, and oftentimes their humor is very physical. The crazy comedic style is the most frequently encountered. This is the question June is answering through her work. Her mission is to heighten awareness and help people be more understanding towards each other. We all come with our preferred comedic style. We shouldn’t be put off by someone else’s style of humor, instead we should try to understand it. And you can come right back at them with the same intensity of what you think you got from them. But again, it may just be their style. The second comedic style is the caustic one. Etymologically, sarcasm means “to tear the flesh to the bone”. Oftentimes we hide the truth behind sarcasm when we are at work. That can be a very detrimental way to use humor. Sometimes you can be cynical without realizing it. Caustic people tend to be more cynical, insulting, maybe even a bit more hateful. They tease, they taunt. Sometimes they are considered bullies. Finding out about the concept of emotional bank accounts changed June’s life. For every emotional negative hit, it takes 20 positive hits or more to bring that back to equal. The third comedic style is the caring one. The carings use personal, usually harmless humor. Usually, they are poking fun at themselves. They are very optimistic and are taking responsibility for their humor. The forth one is the cerebral one. The cerebrals are too erudite. June calls cerebral humor English humor. The more you make people think about what you’ve said, they will go down a rabbit hole, and they won’t stay with you for the punchline. The cerebrals are much more factual, data-driven, and intellectual. Their humor is dry and satirical. They love the phrase “If it goes without saying, let it”. You can see the comedic culture of the company, of the team. And it blows people’s minds. Your sense of humor the way you see it and the way other people do, it can be very different. In her book, Happiness Recipe, together with her friend Sandy Weaver Carman, June interviewed thought leaders, internationally-known speakers, and other experts to find out what their happiness recipe is. They discovered that a lot of people don’t know what makes them happy. It’s something people should be clear on. The top three things that make June happy are freedom, excitement, and adventure. When she realized this, she understood why certain jobs or certain people don’t work for her.